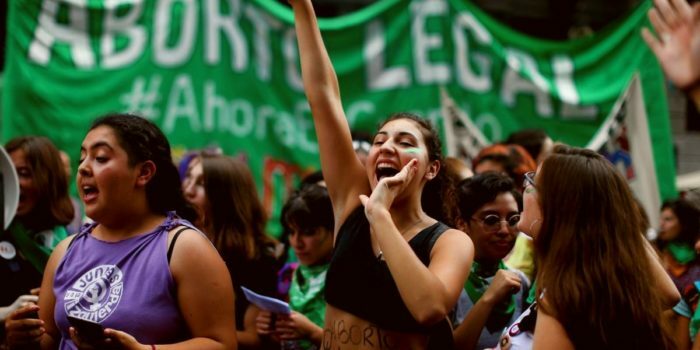 In this video presentation recorded at the 2018 Boston Anarchist Bookfair, Bree Busk and Romina Akemi discuss the global implications of the current upsurge of feminist activity in Latin America with a focus on Chile and Argentina. 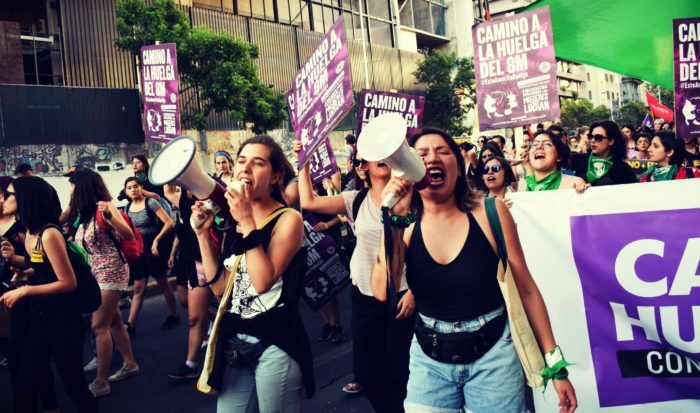 The presentation expands on many of the topics discussed in Bree Busk’s “Chile’s Feminists Inspire a New Era of Social Struggle” published by ROAR Magazine, which is a summation of the longer piece “A Feminist Movements to End Capitalism, Part I” published here. 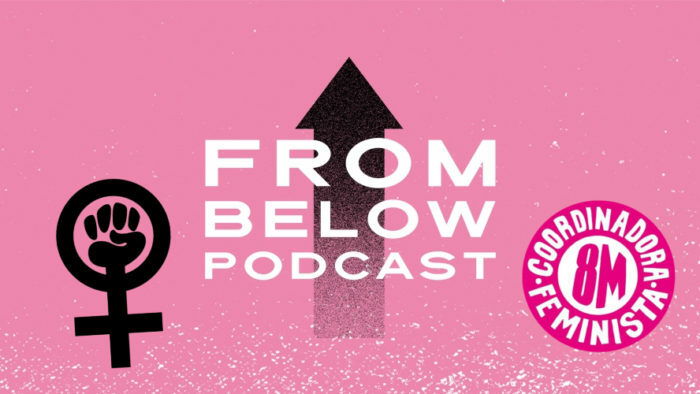 Topics covered include an overview of the recent upsurge in feminist organizing, the history and context of feminism in Latin America and tools of political analysis such as coyuntura. 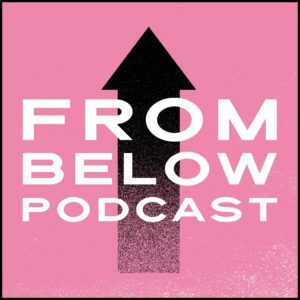 Bree Busk and Romina Akemi are members of the political organizations Black Rose / Rosa Negra Anarchist Federation (U.S.) and Solidaridad (Chile), and involved in feminist and international solidarity work. Busk is an American anarchist living and working in Santiago, Chile. Akemi is a Chilean-American historian and former industrial seamstress and labor organizer based in Los Angeles, CA. 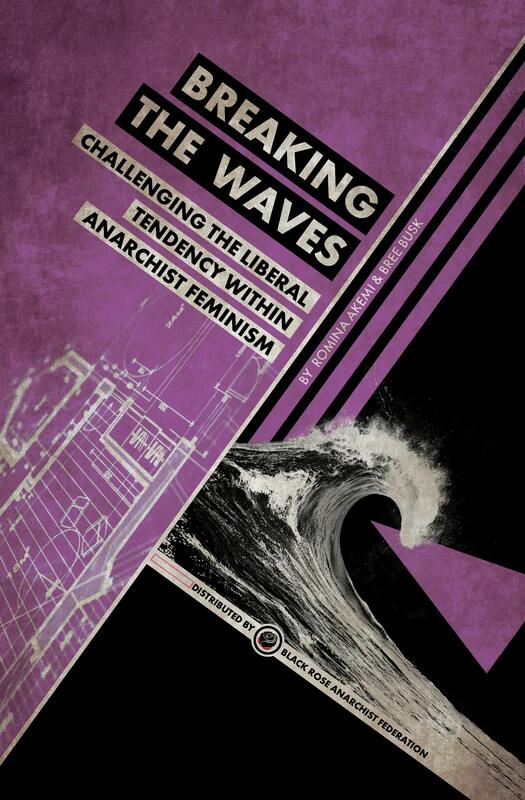 For further reading we recommend “Kavanaugh and a Feminist Movement Fighting to End Capitalism,” an organizational statement by Black Rose/Rosa Negra, and the seminal piece, “Breaking the Waves: Challenging the Liberal Tendency within Anarchist Feminism,” authored by Busk and Akemi.